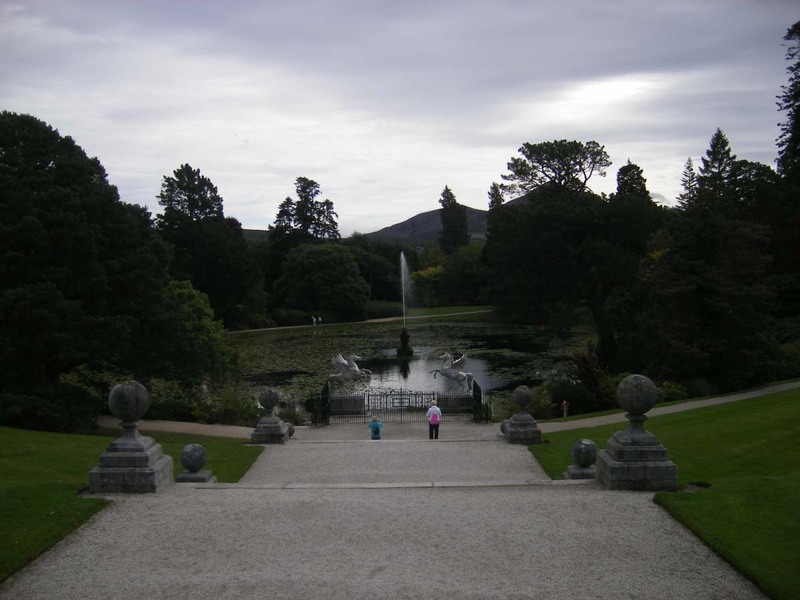 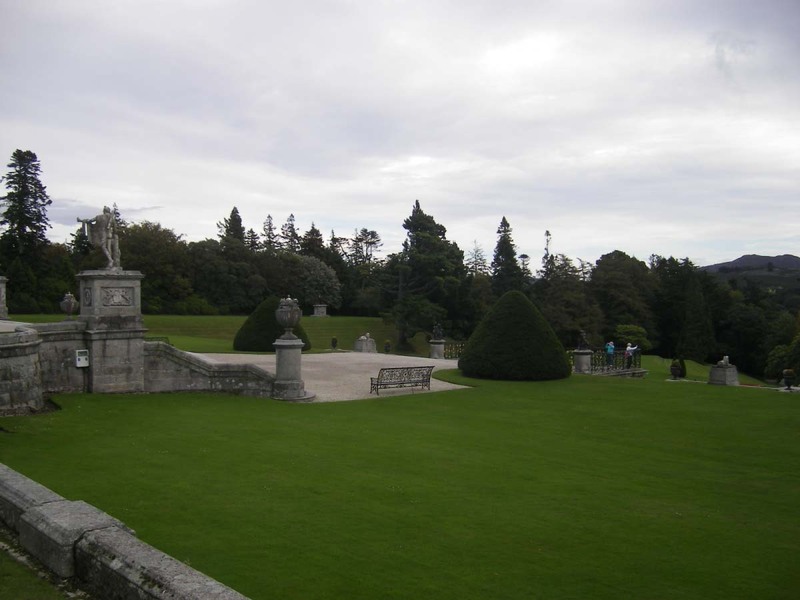 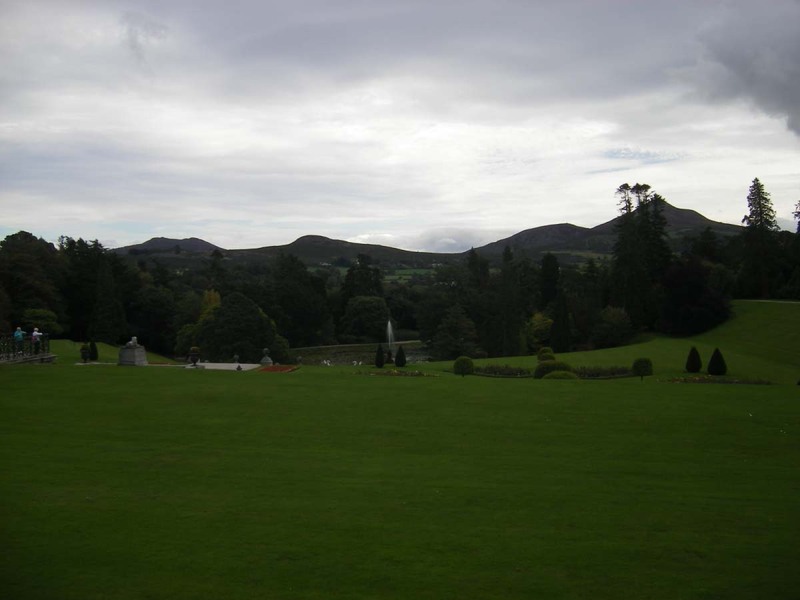 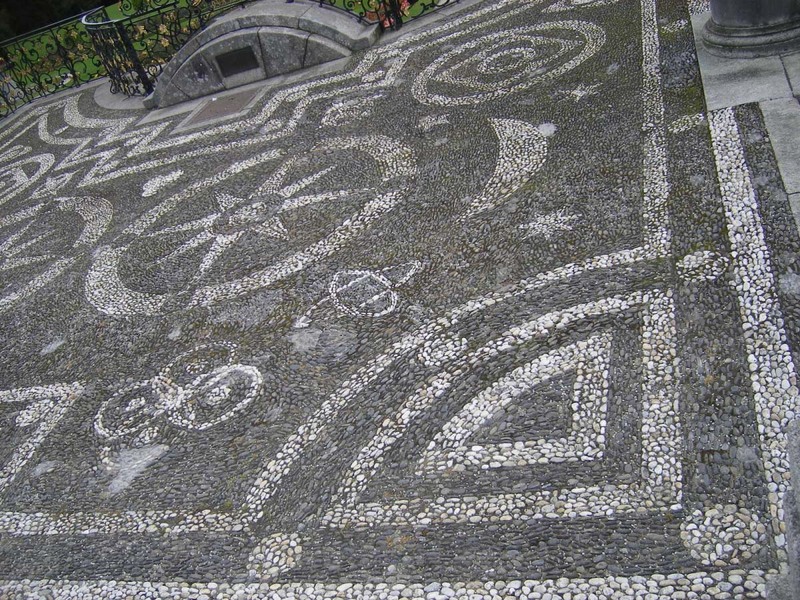 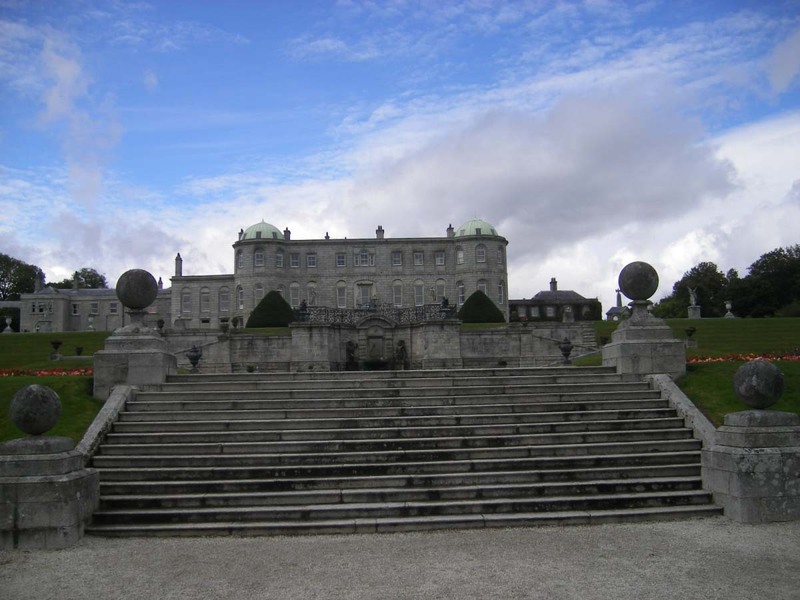 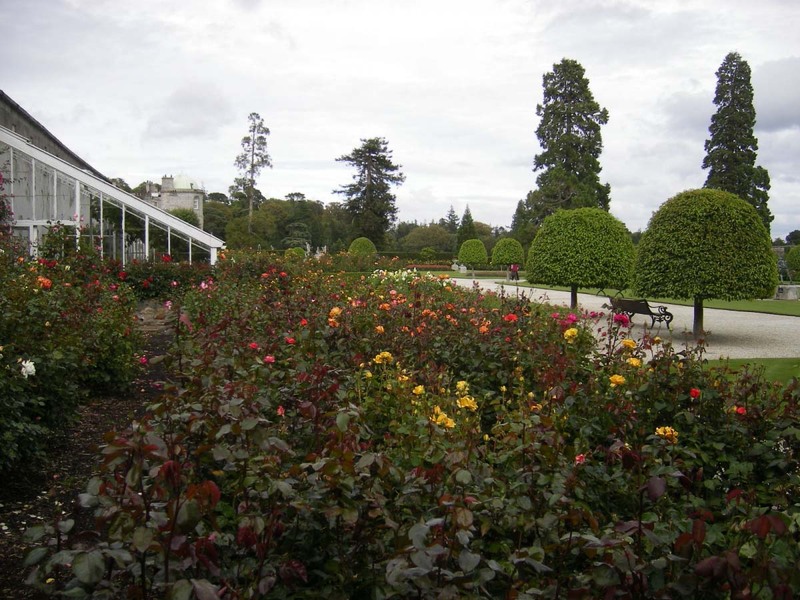 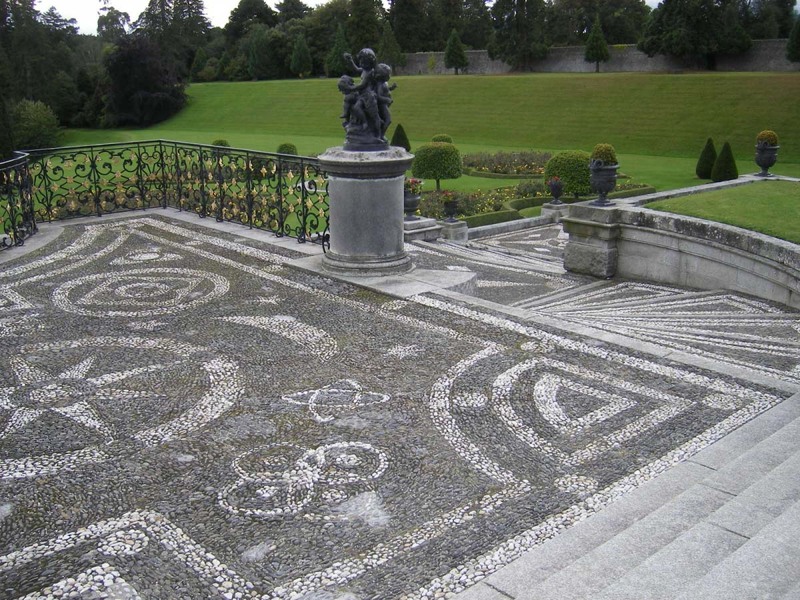 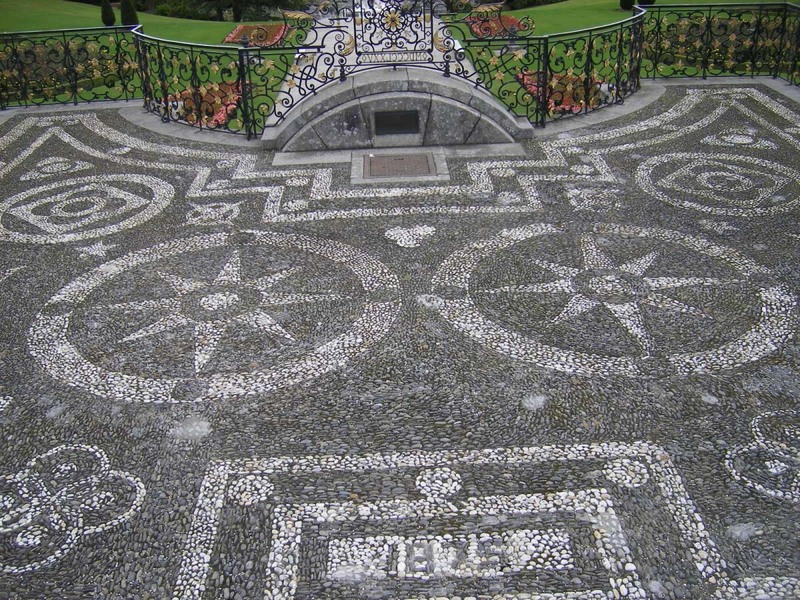 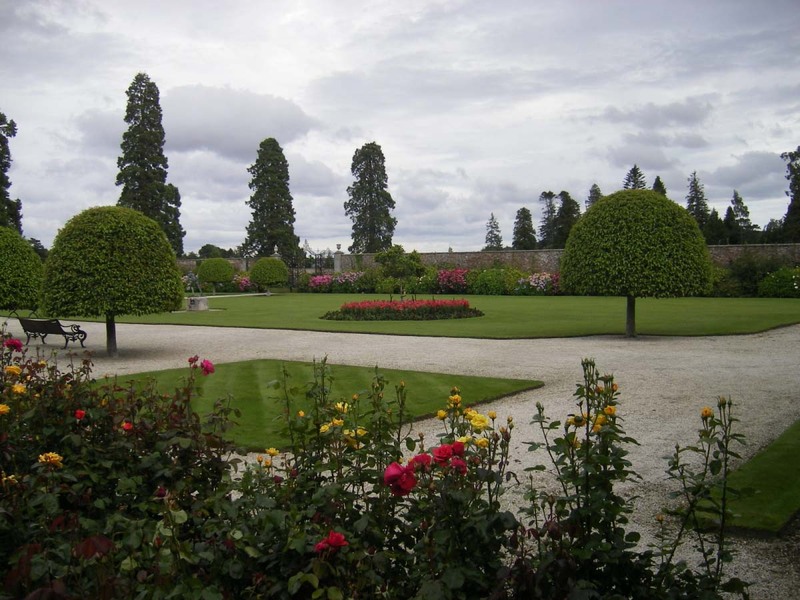 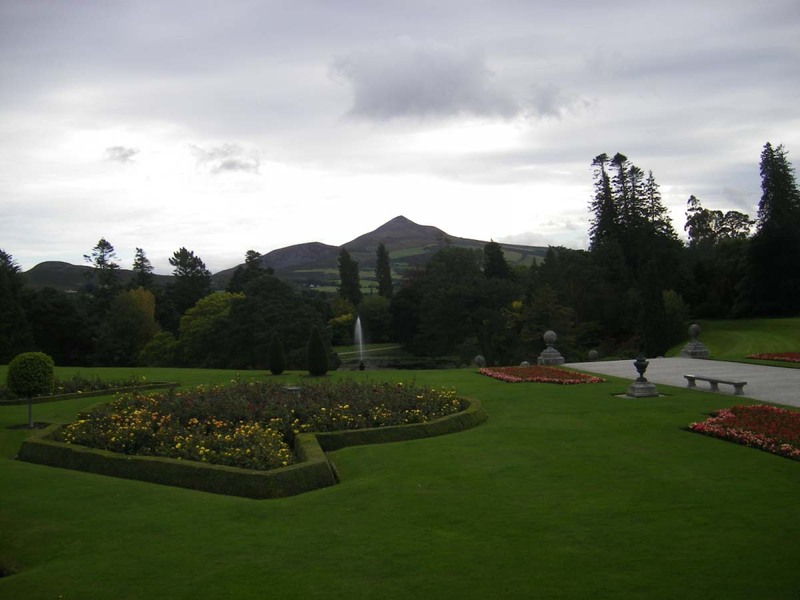 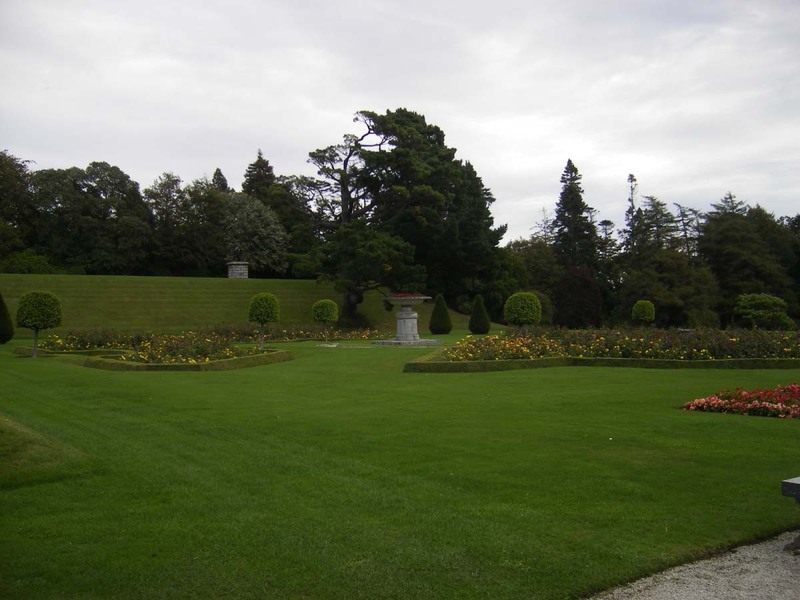 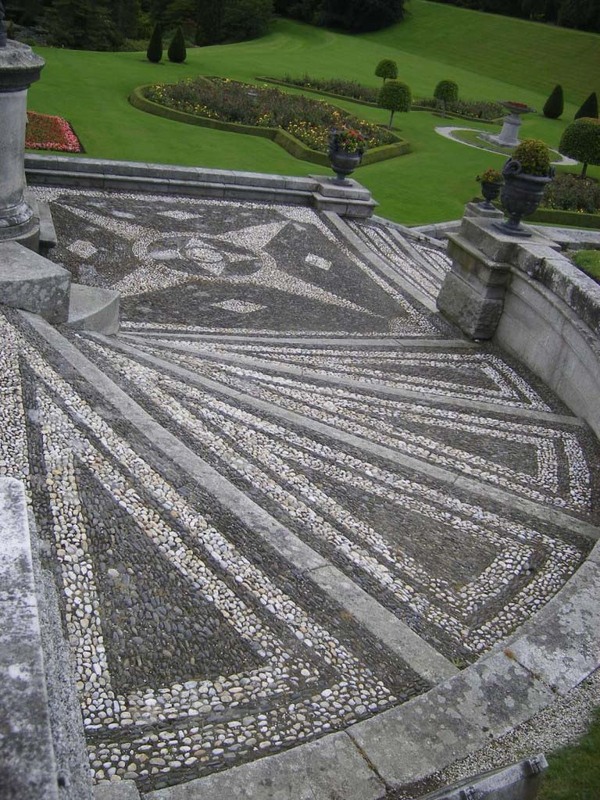 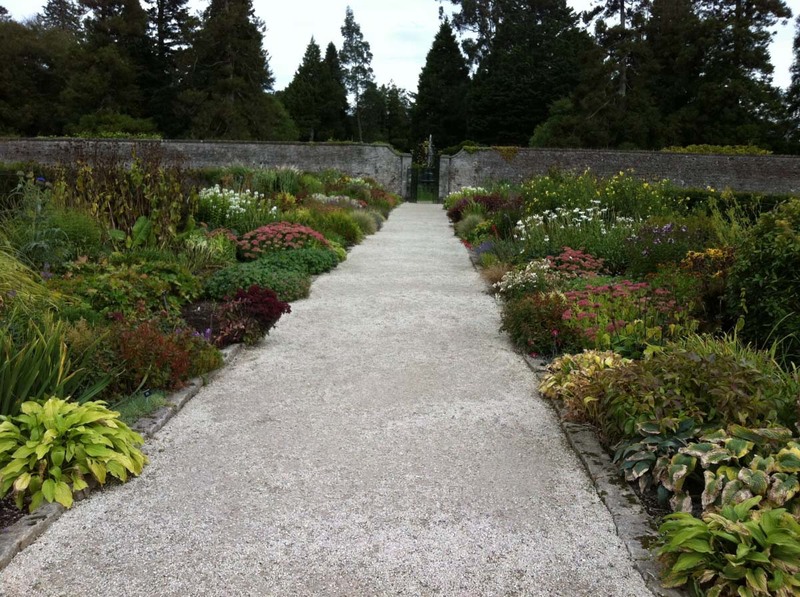 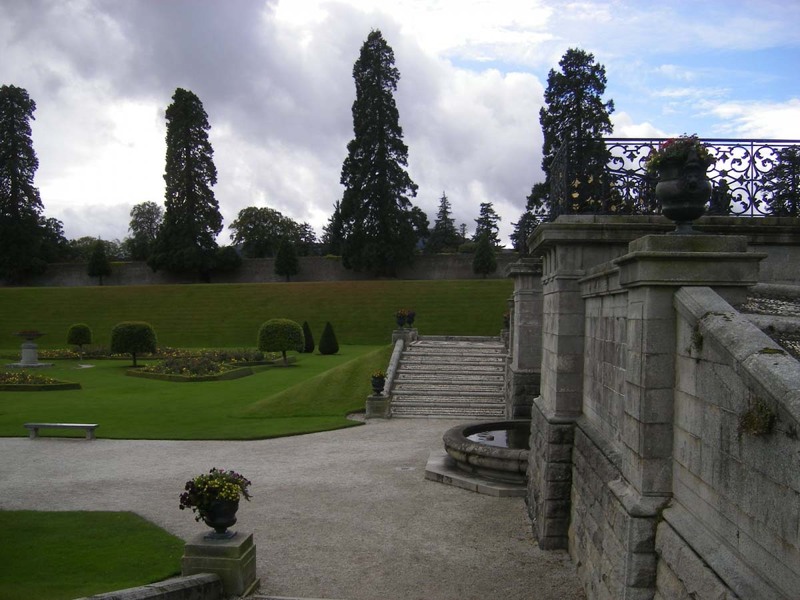 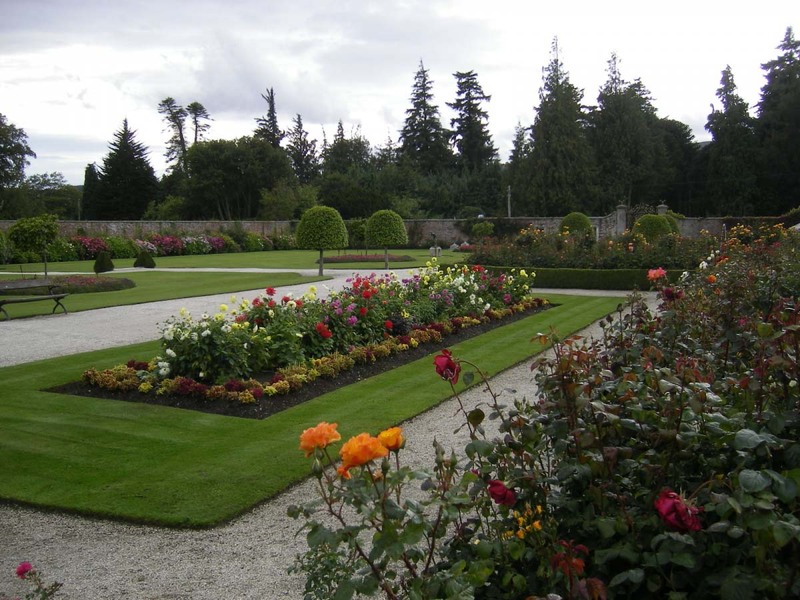 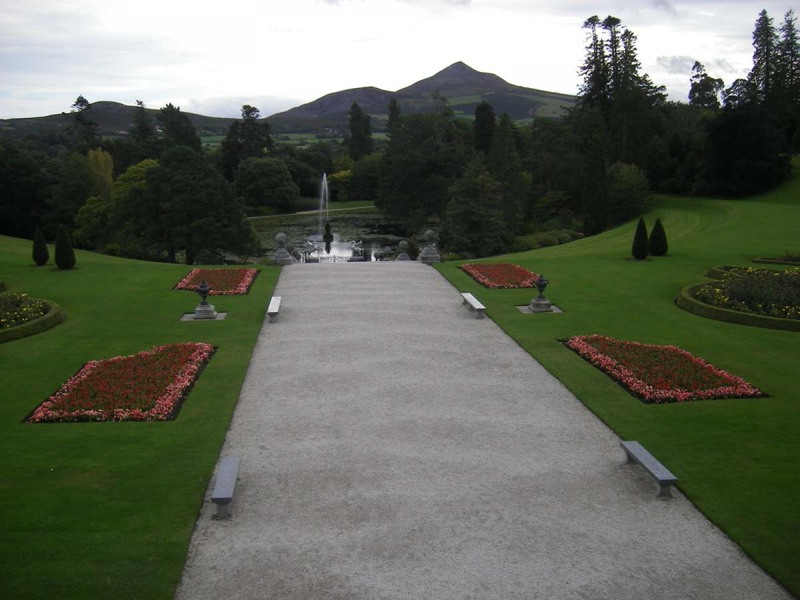 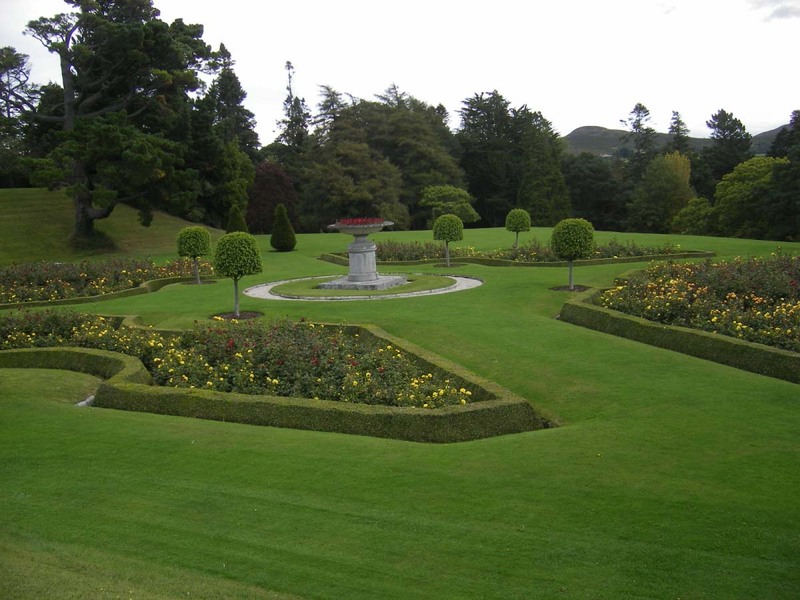 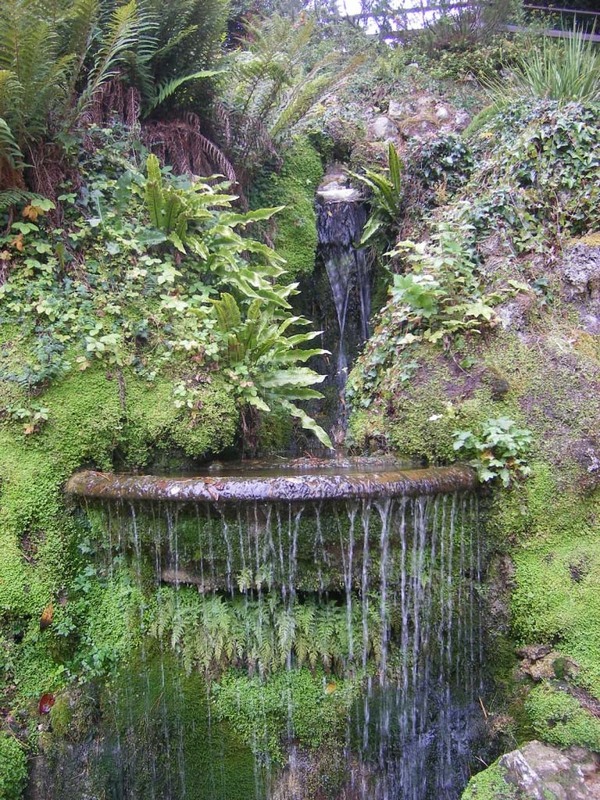 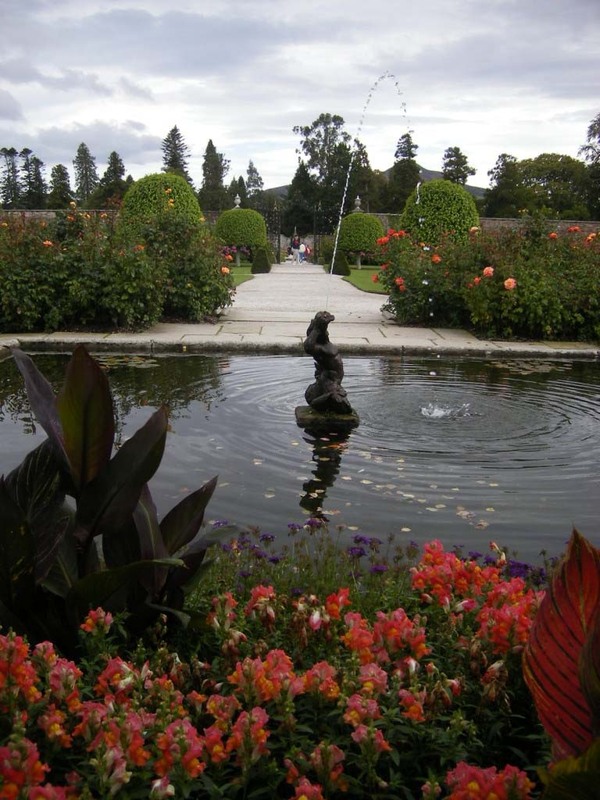 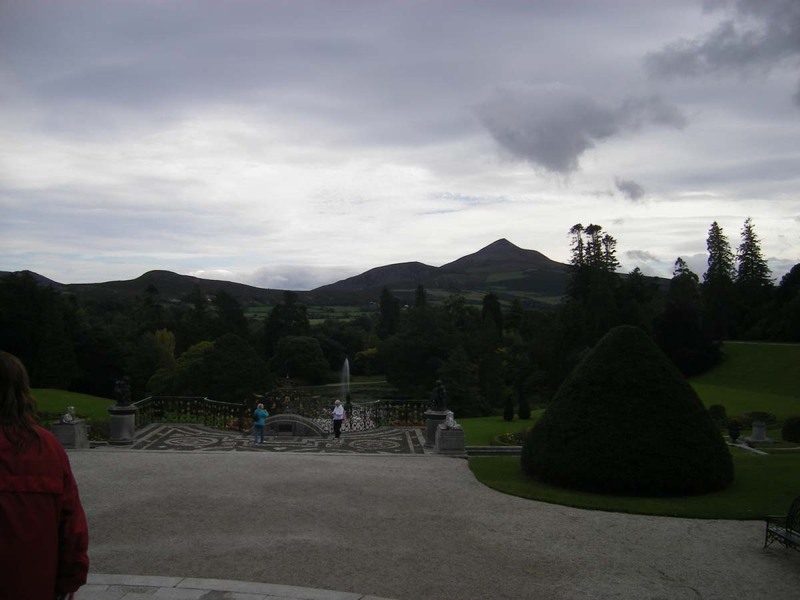 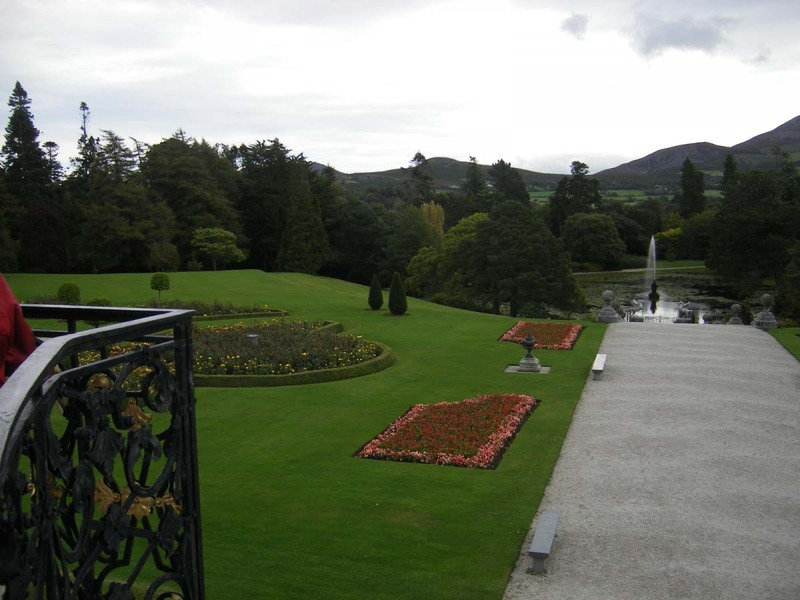 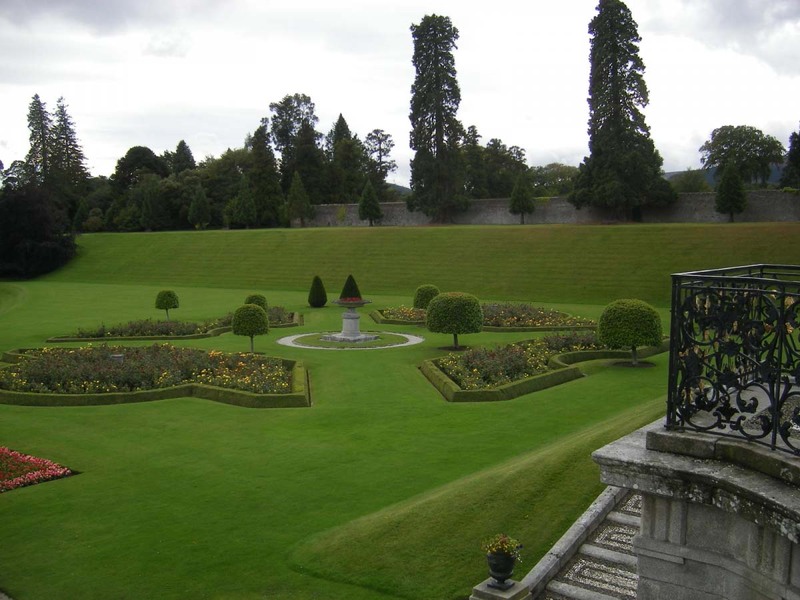 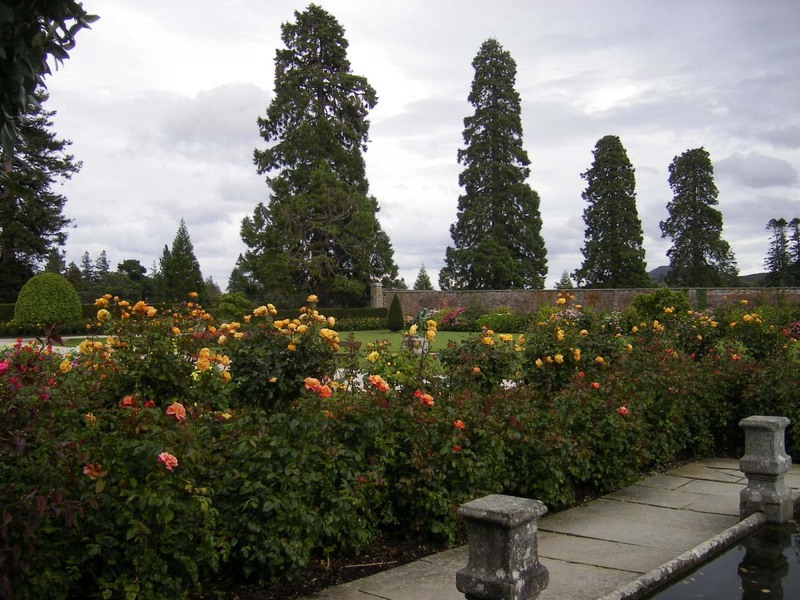 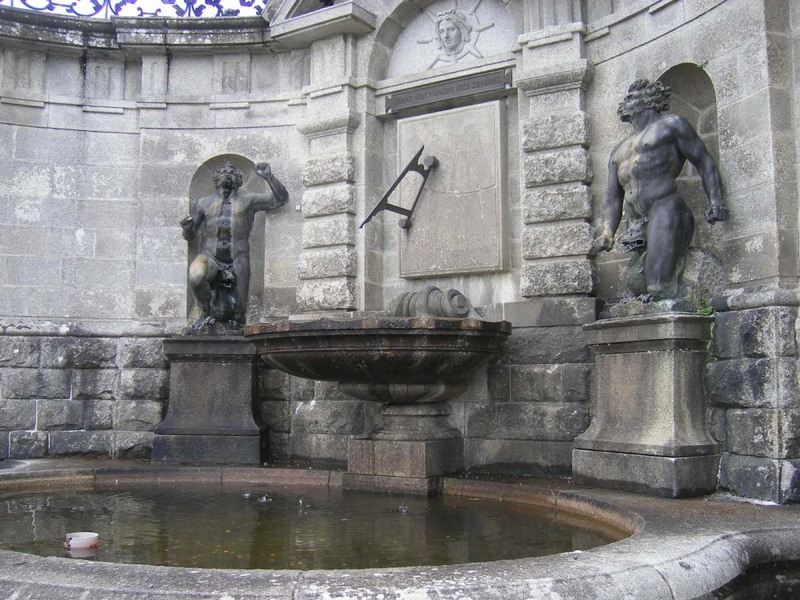 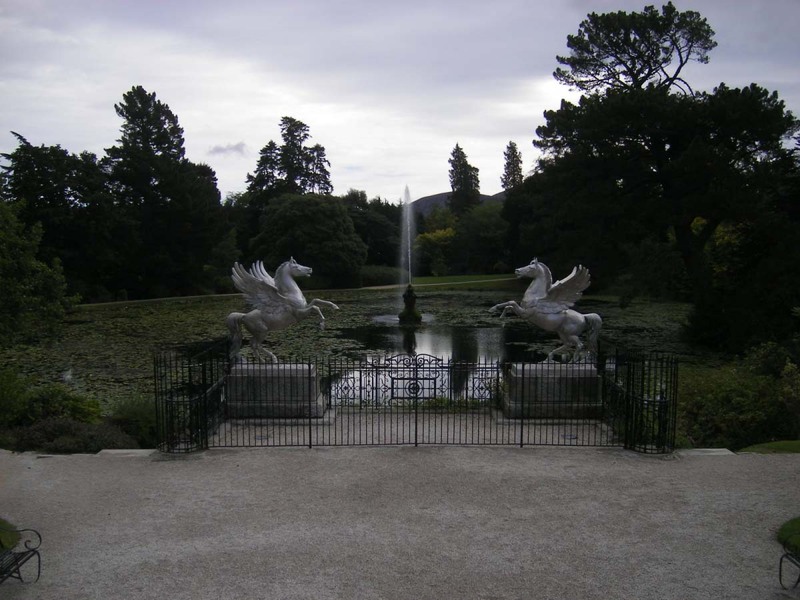 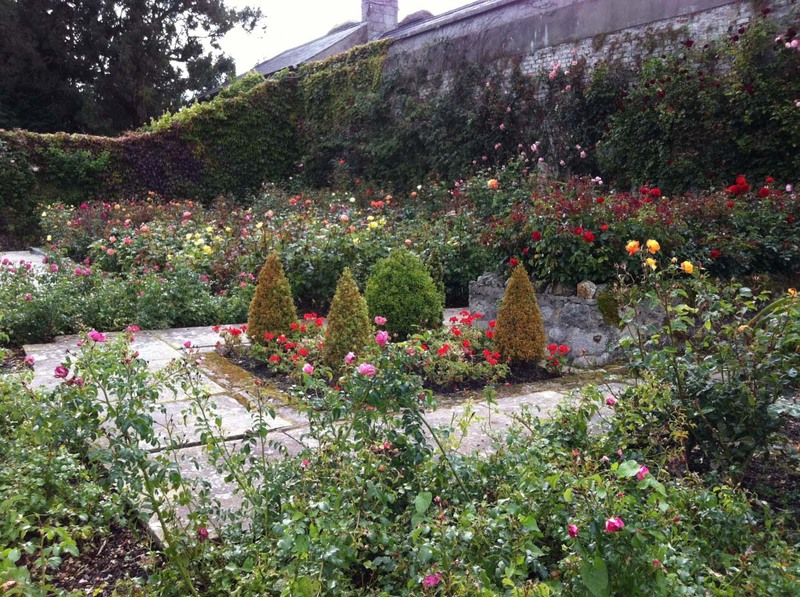 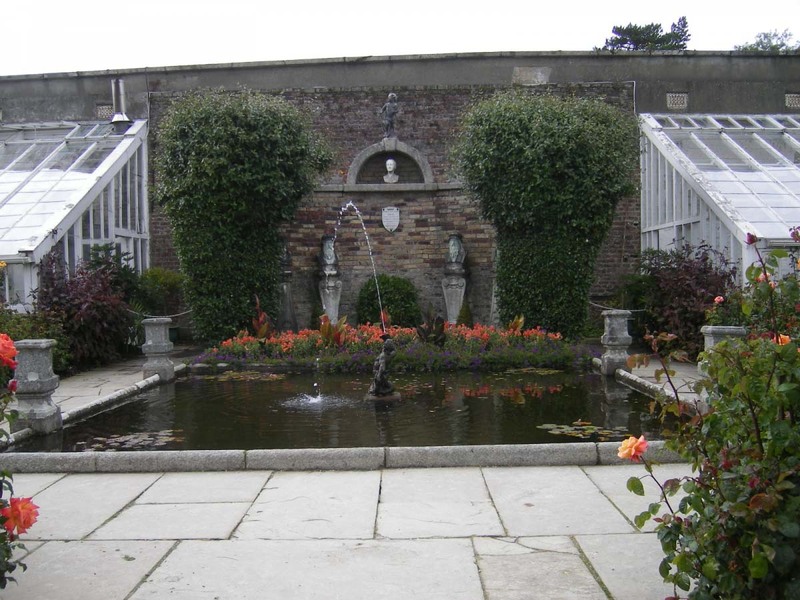 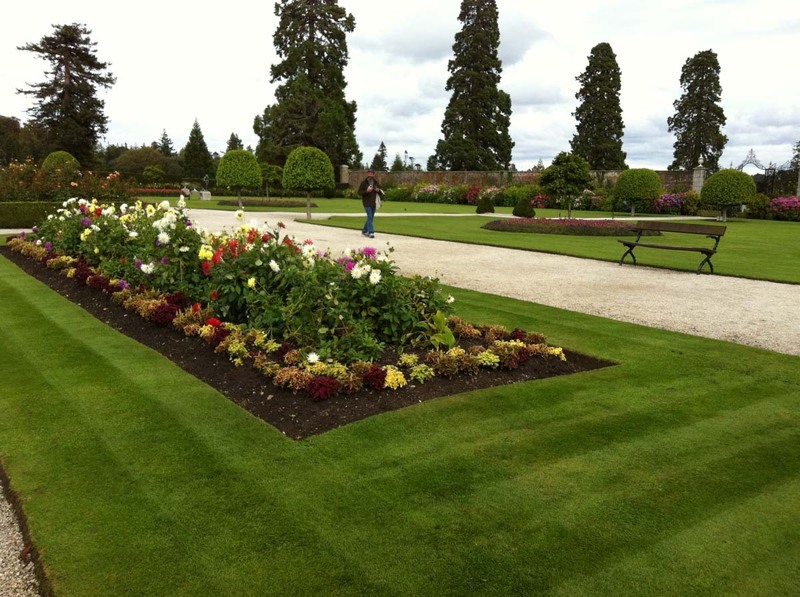 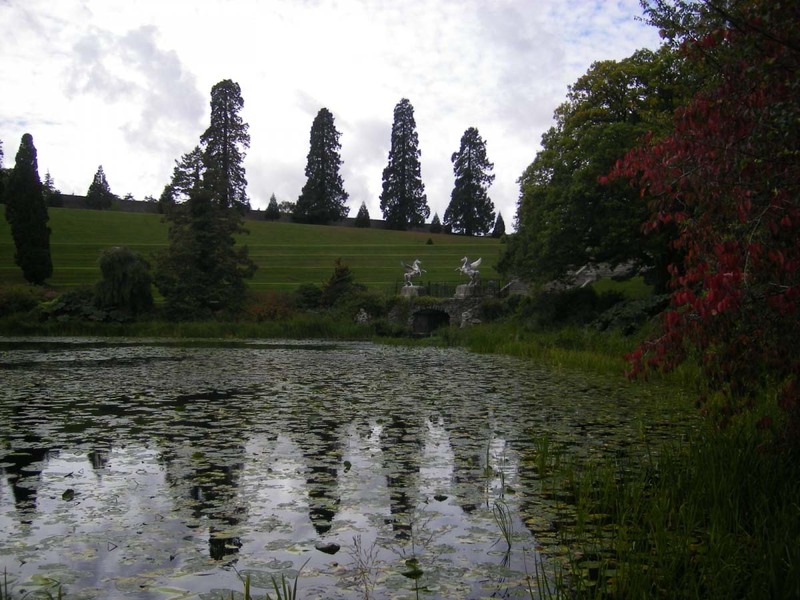 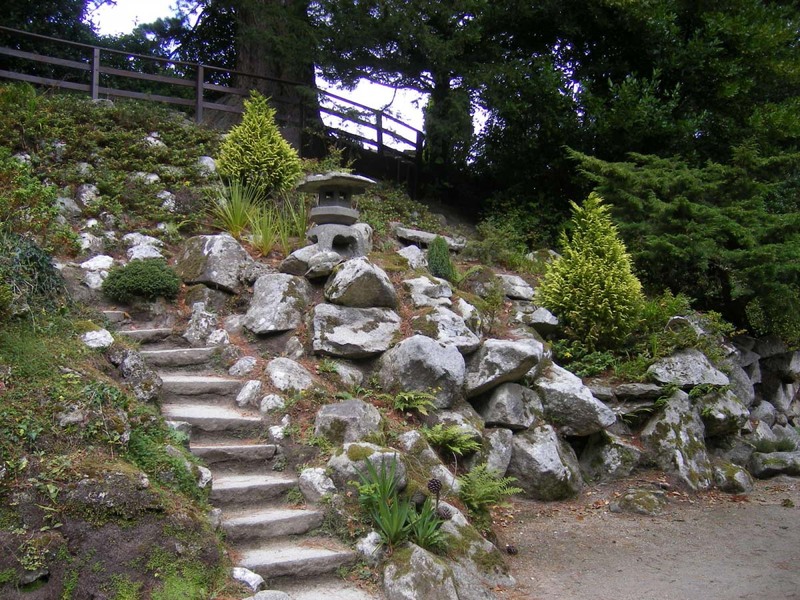 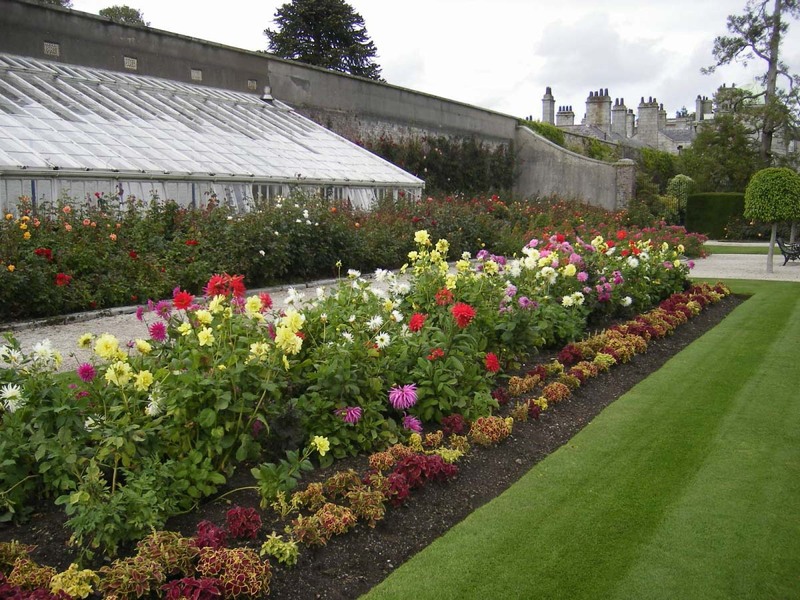 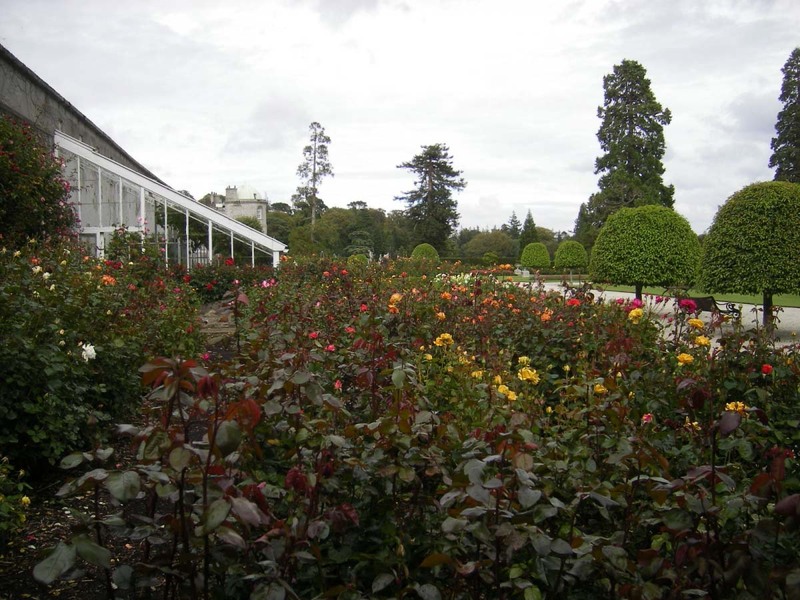 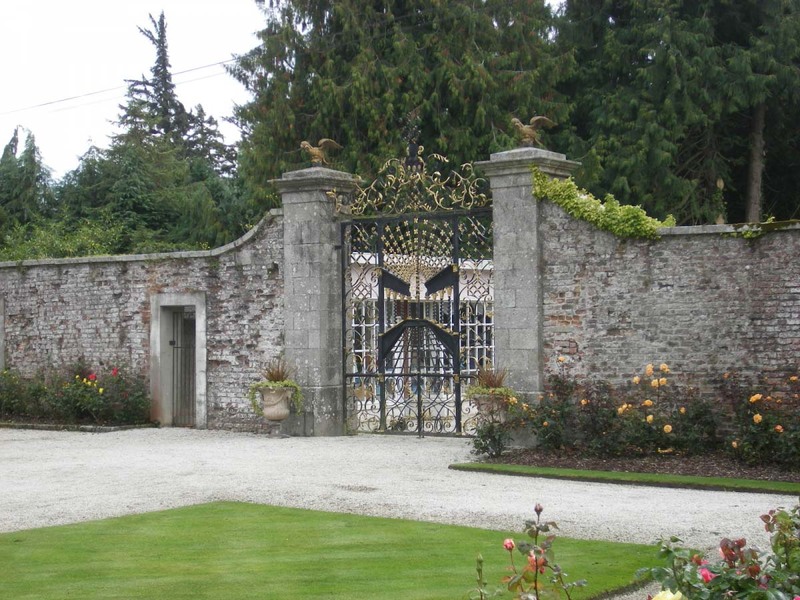 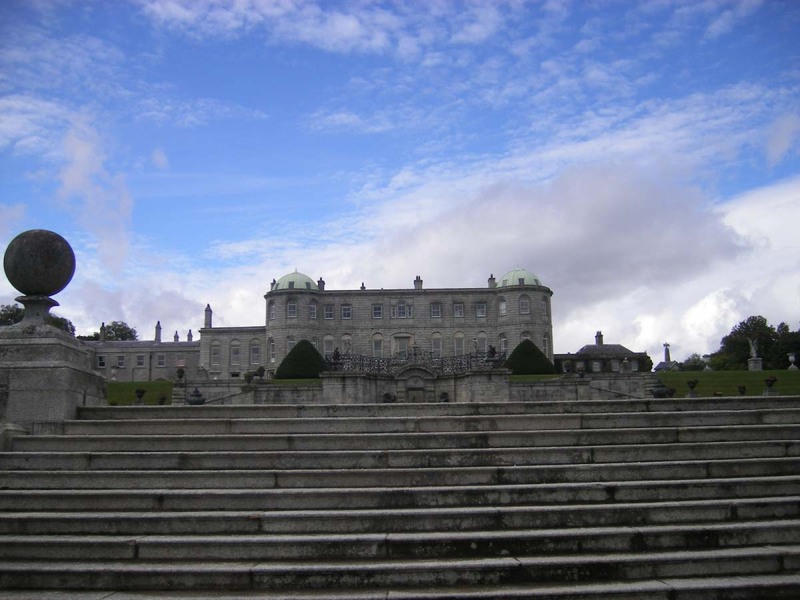 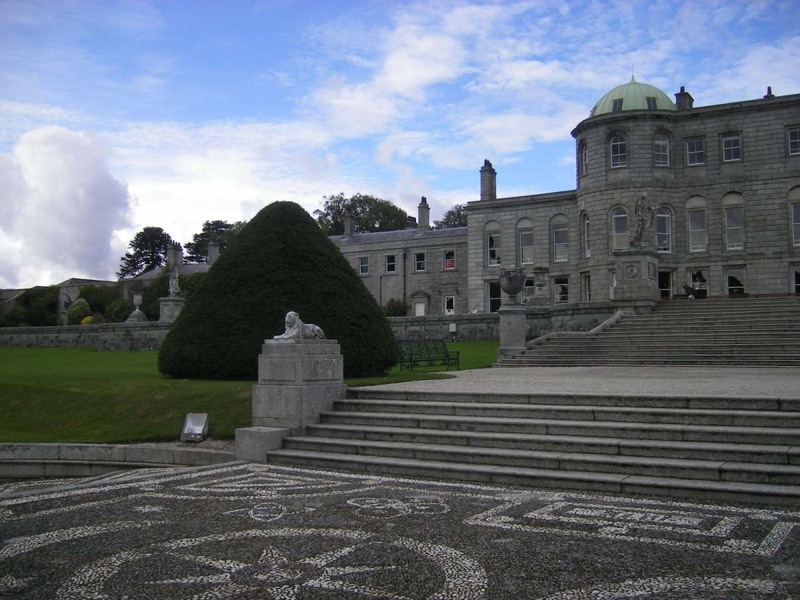 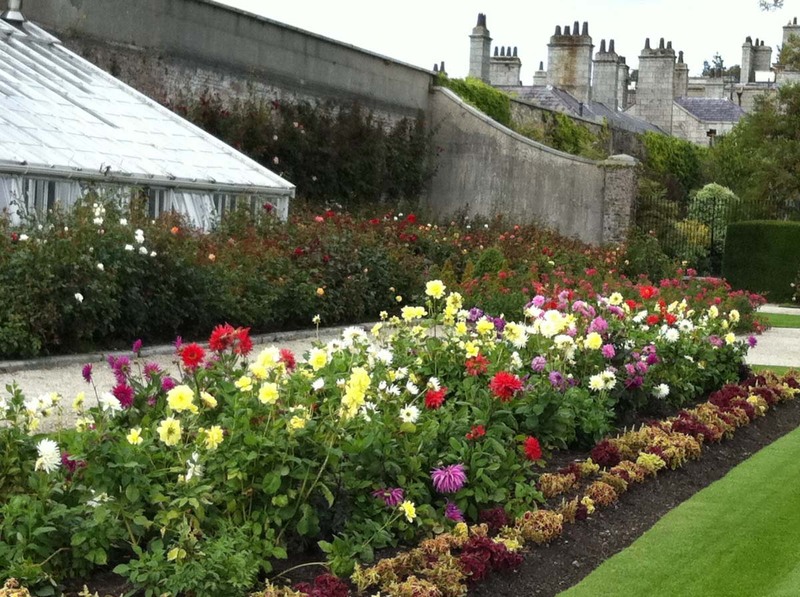 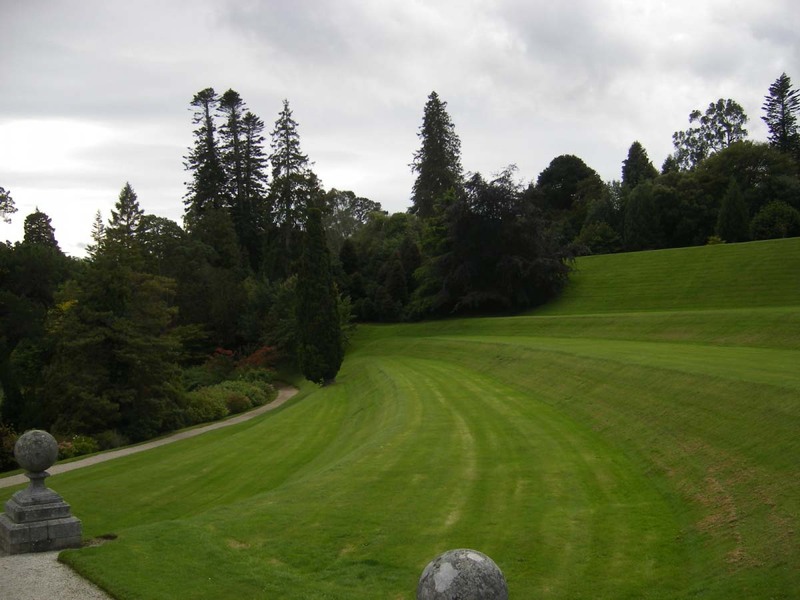 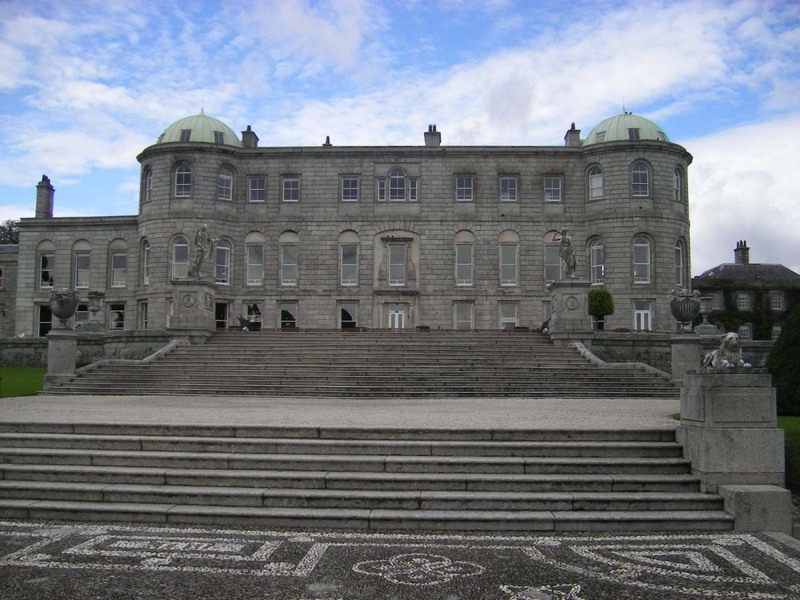 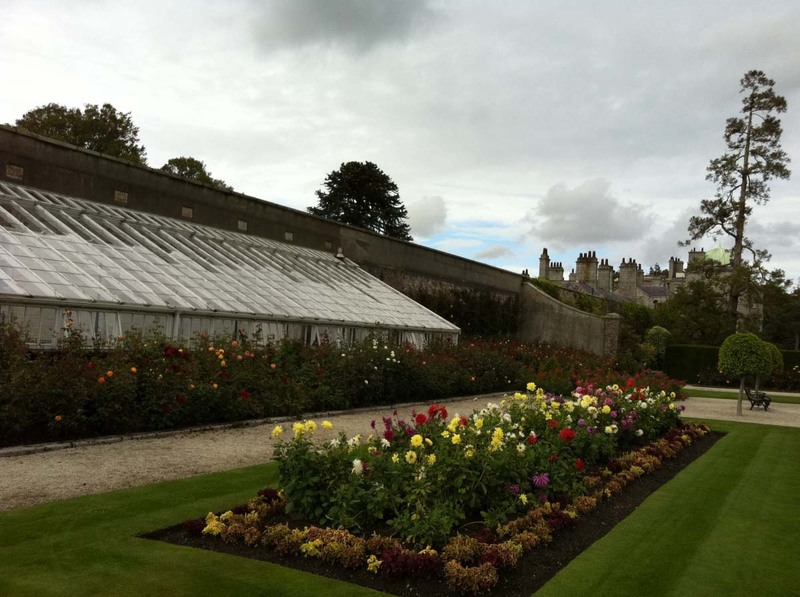 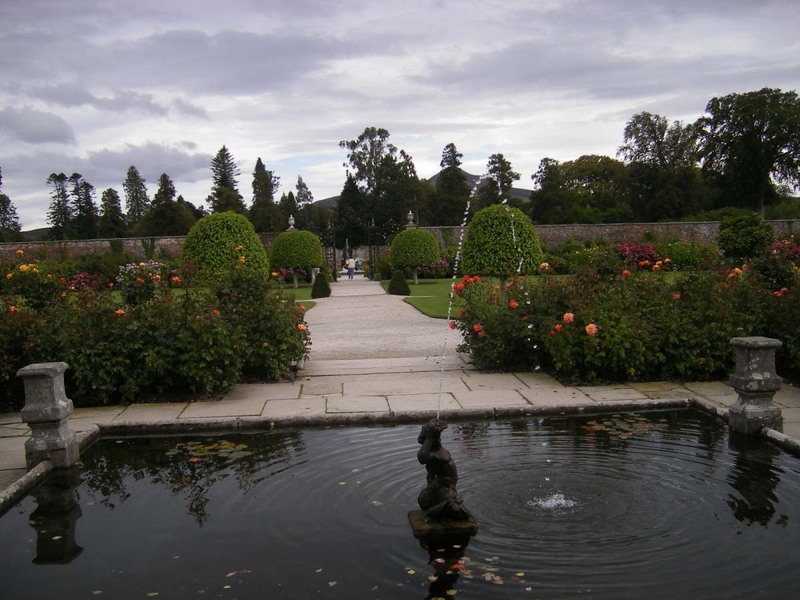 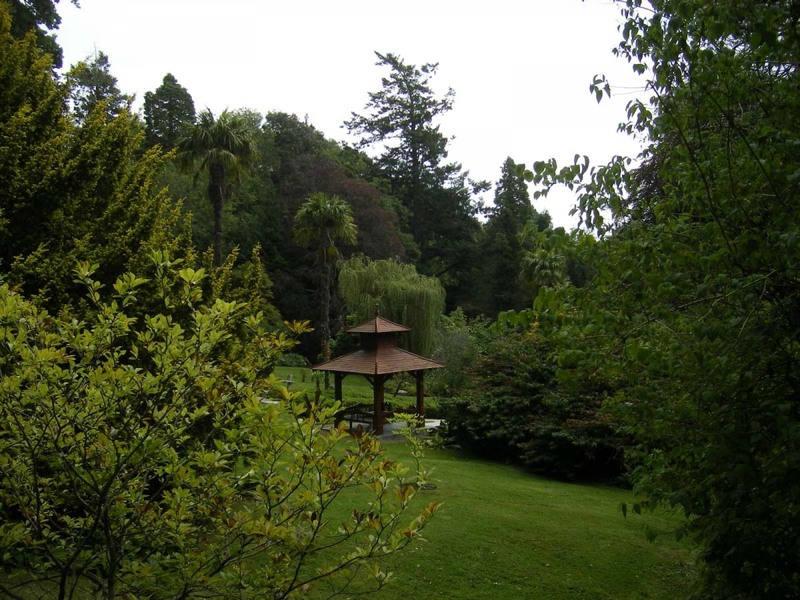 When the house on the Powerscourt property was rebuilt in the decade after 1731, the grounds were also rebuilt and remodeled. 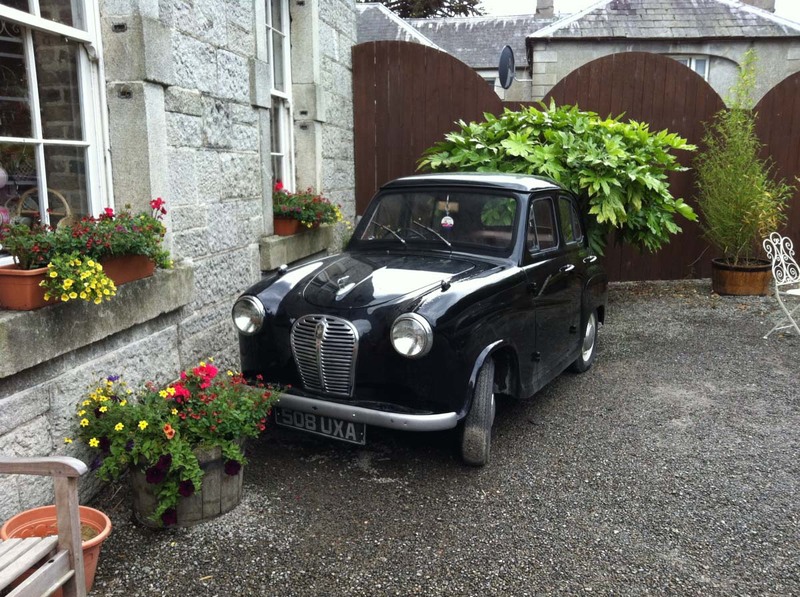 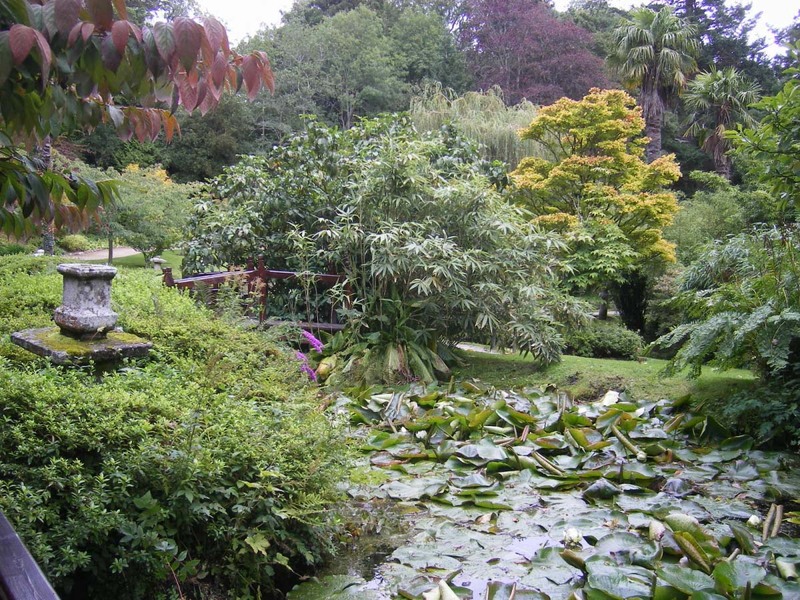 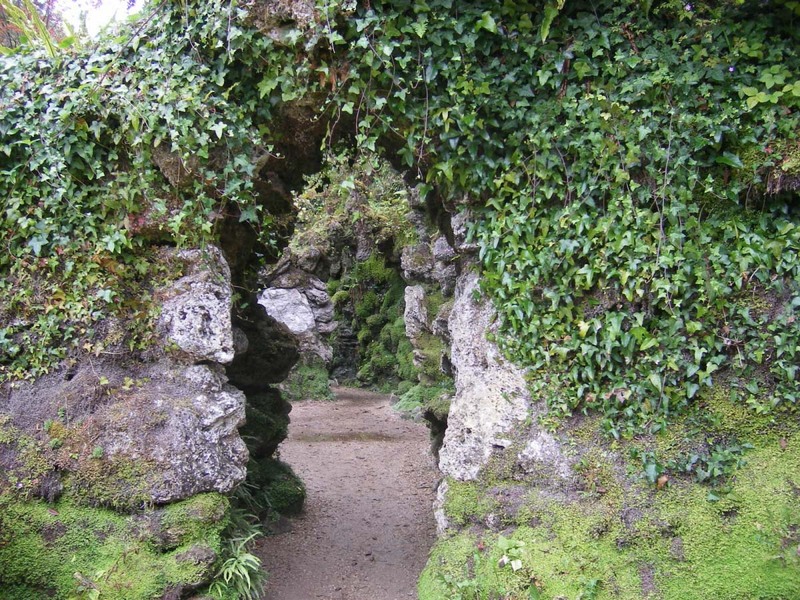 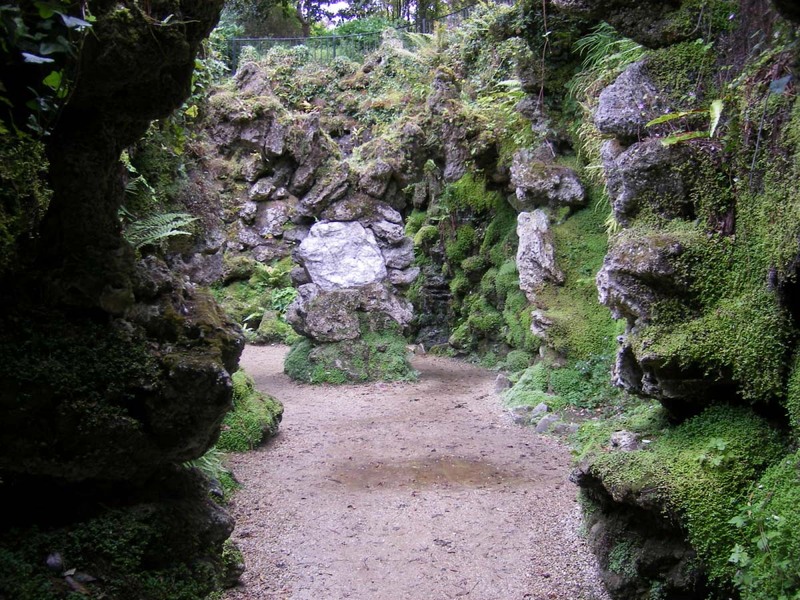 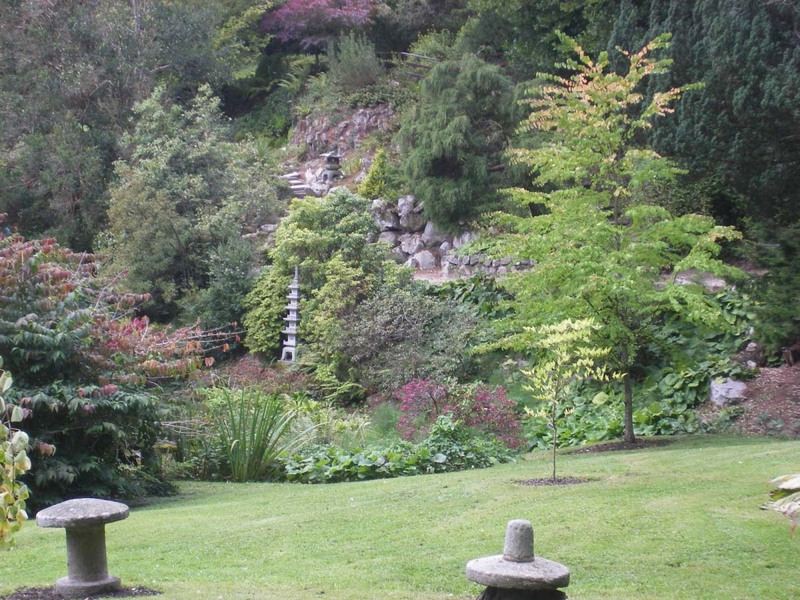 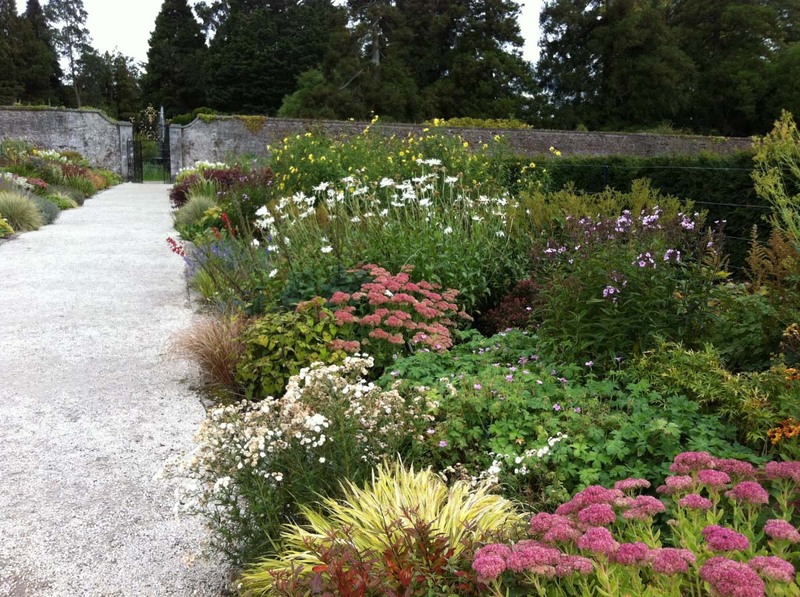 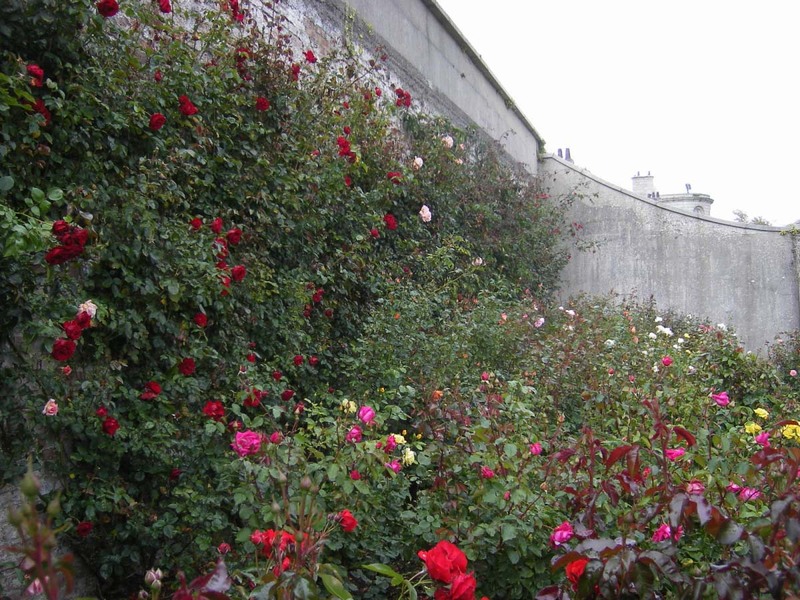 The desire was to create a wider landscape, and boy was that accomplished! 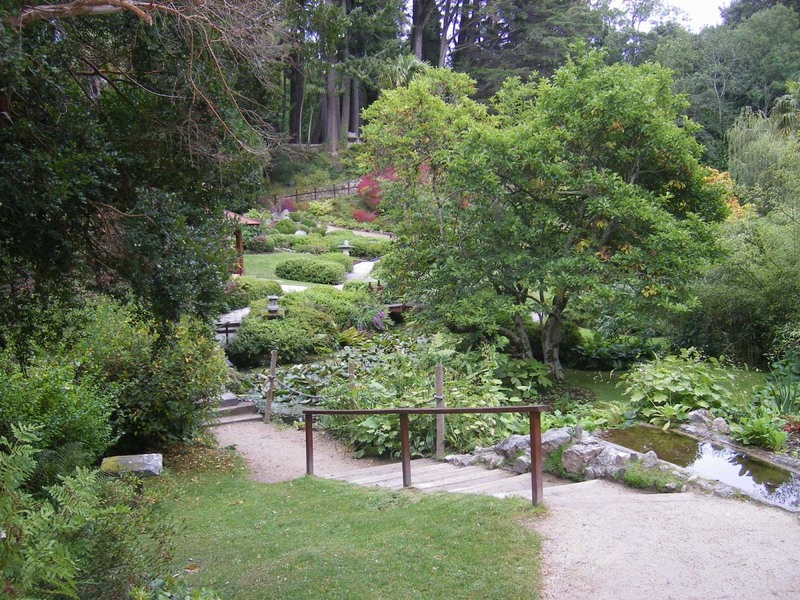 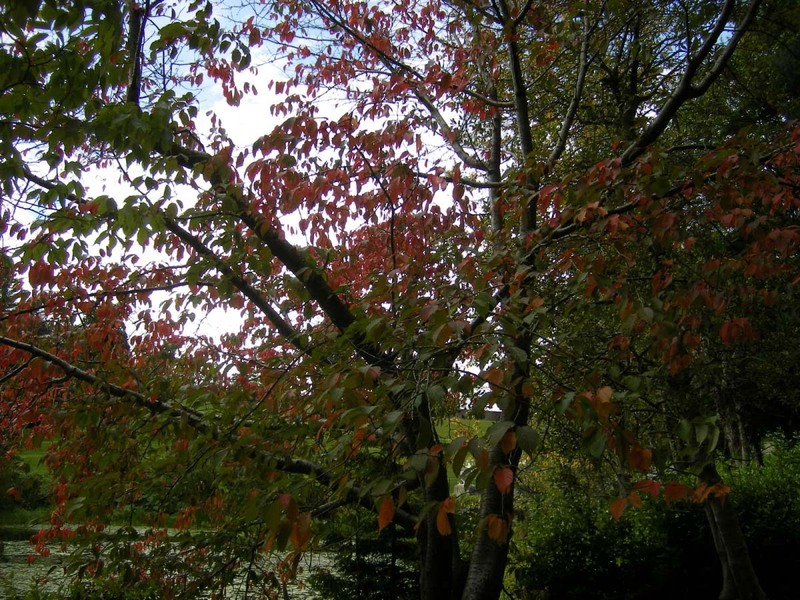 There are hundreds of trees and flowers. 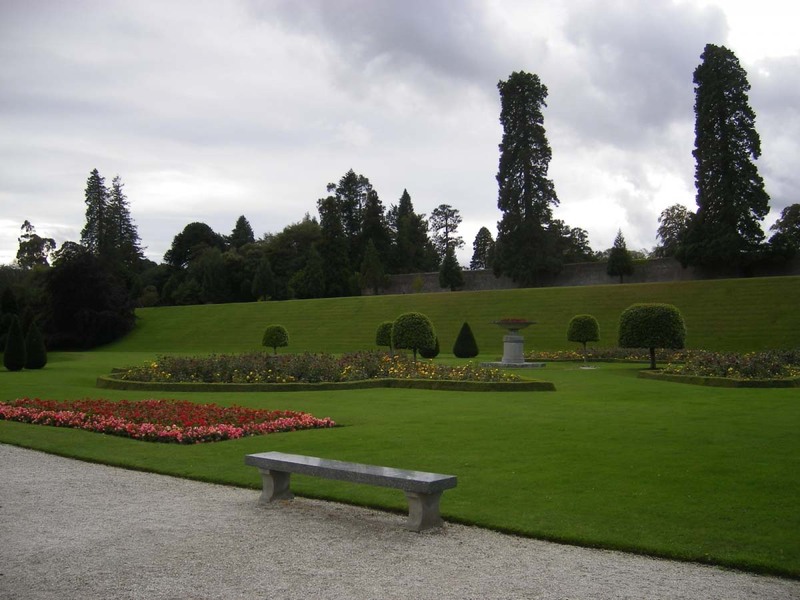 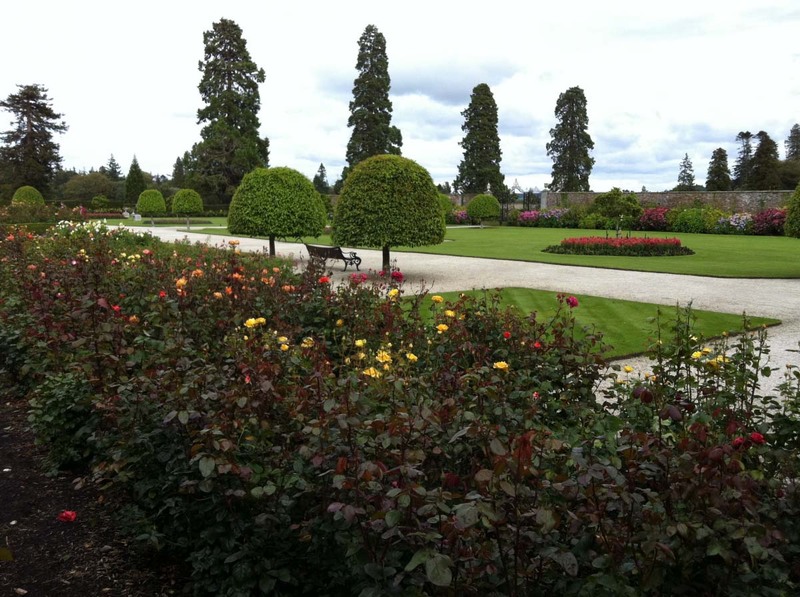 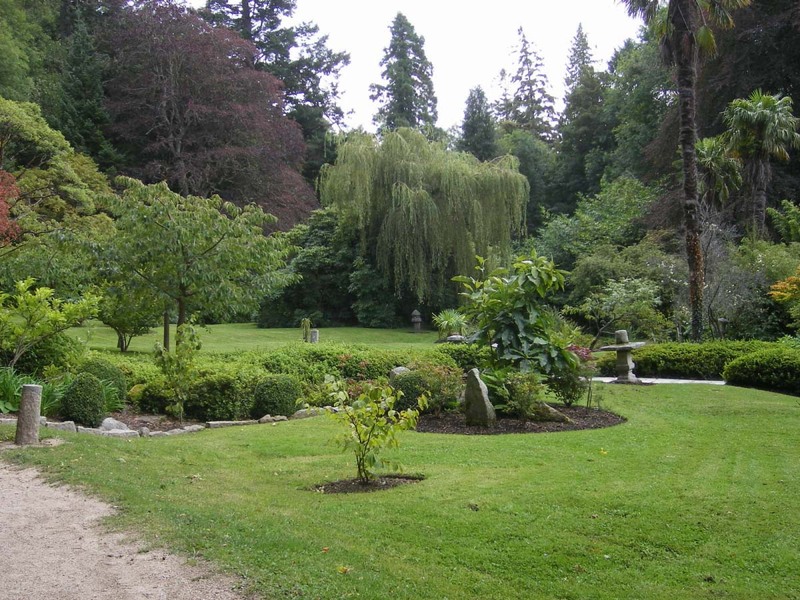 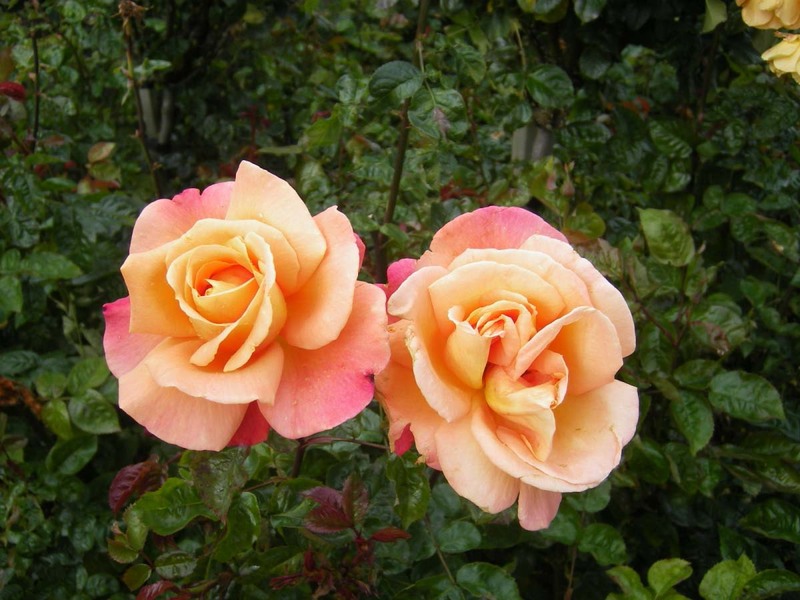 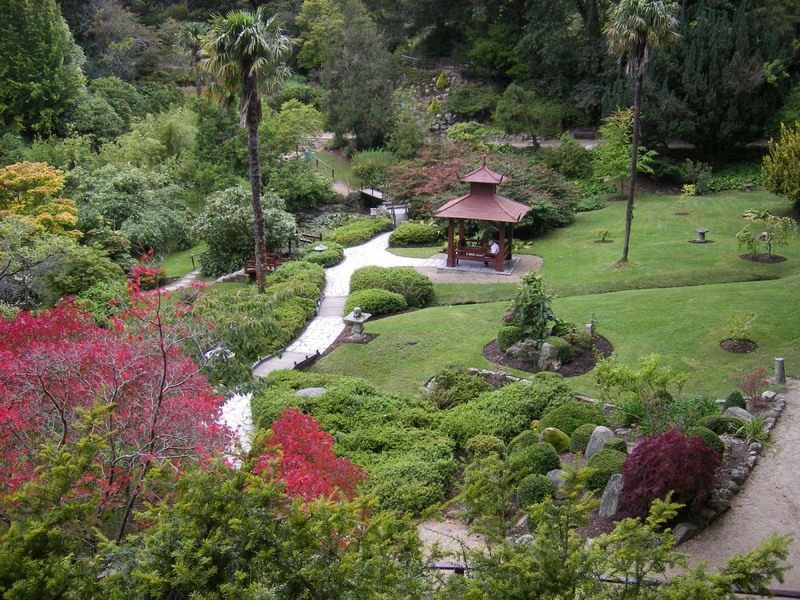 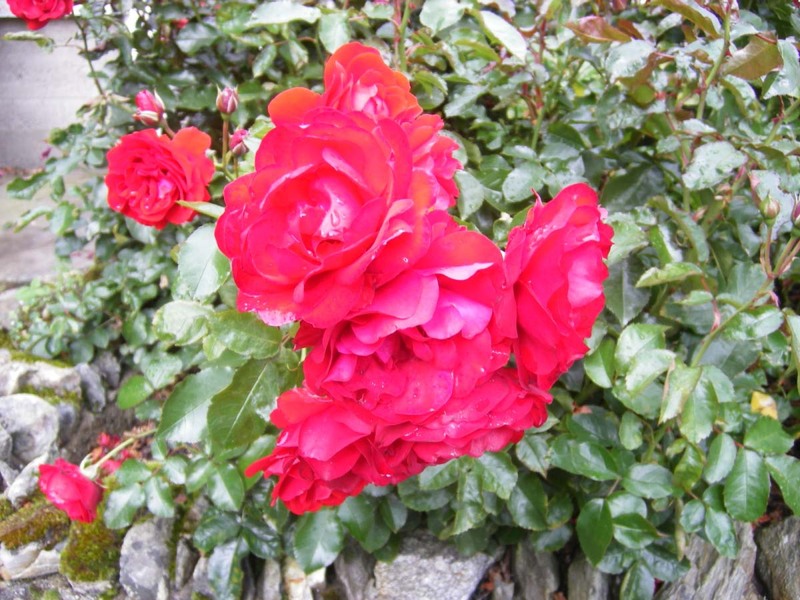 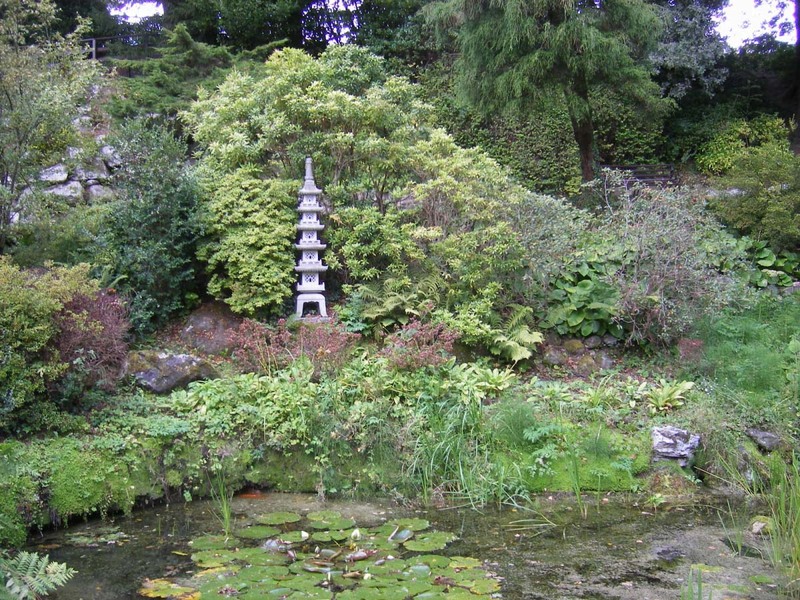 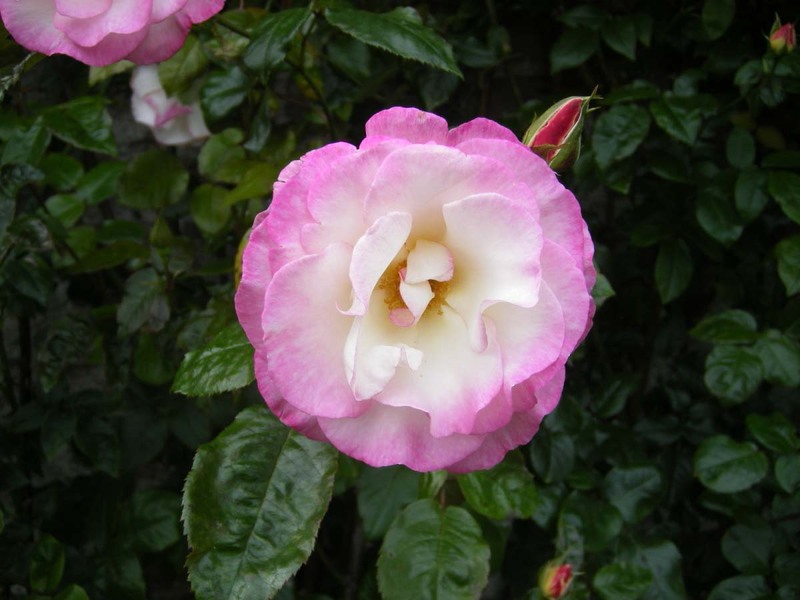 There are many gardens within the property, including an Italian garden, a Japanese garden, A Tower Valley and even a Pet Cemetery! 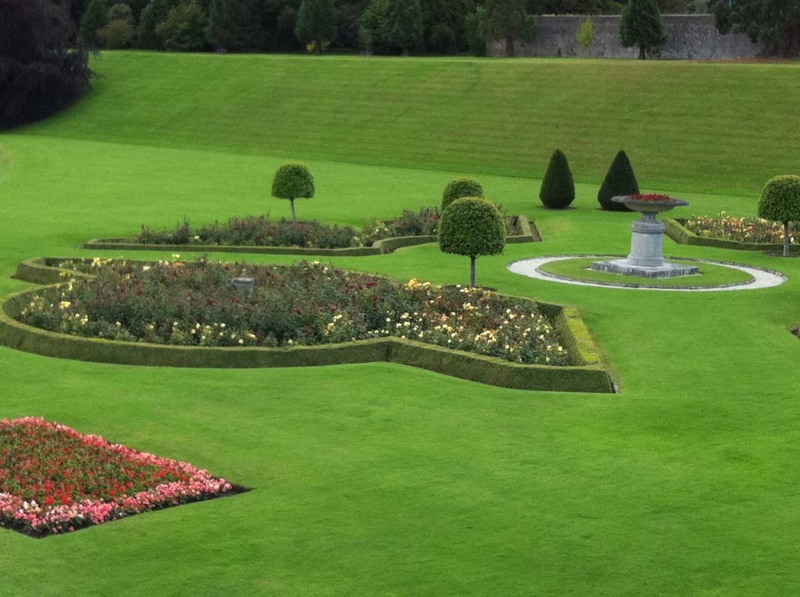 We came here straight from the airport when we landed in Dublin. 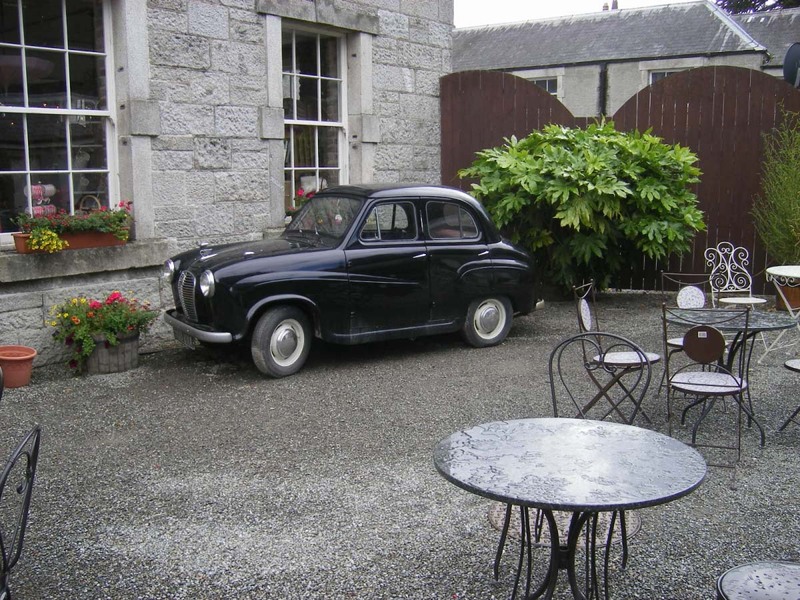 There’s a cute cafe on the grounds for lunch.